Conflict is an issue most of us encounter with regularity. 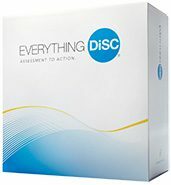 Everything DiSC Productive Conflict is used by organizations to improve the workplace and to make conflict a productive piece of their workflow. The assessment helps people increase their awareness in conflict situations. When awareness is non-existent, destructive behaviors often take over and they impact the employees we rely on. But did you know conflict can be productive? It absolutely can. When you promote the behaviors that turn conflict into a productive situation, positive results will follow. Learn more about Everything DiSC Productive Conflict. Close the Preferences window because you are finished! These steps are for Microsoft Edge for Android; they may vary slightly if you have a different browser installed. While there are many other browsers and operating systems available, unfortunately we cannot support them all. In this post, we’ve done our best to cover the most widely used browsers and devices. Browsers not listed here are not recommended for use with Corexcel’s online courses. Check the system requirements for the course you would like to take. If you’ve attempted to work through the instructions above but are still having trouble, please call our offices during business hours at 1-302-477-9730, Monday – Friday, 9:00 a.m. – 5:30 p.m. EST. Our Customer Service team is happy to help. If you prefer email, send your request through our contact form. A representative will respond within one business day. Some of the interactive features in Corexcel courses require the use of Adobe Flash. 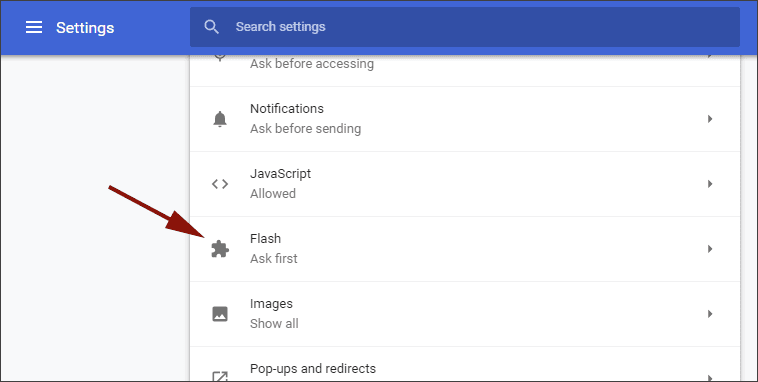 To enable Flash follow the directions below for the browser you plan to use with the course. 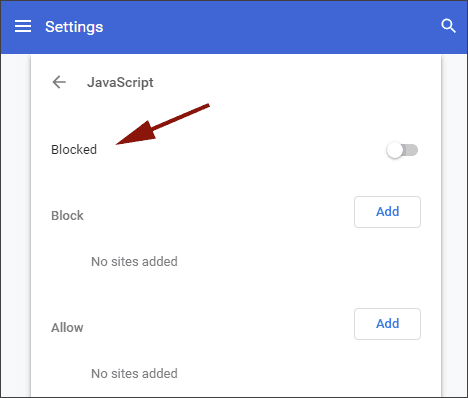 In this post, we cover how to enable Adobe Flash Player in Google Chrome, Firefox, Internet Explorer and Microsoft Edge on Windows 7, 8 & 10. The first step is to install the latest version of Abode Flash. 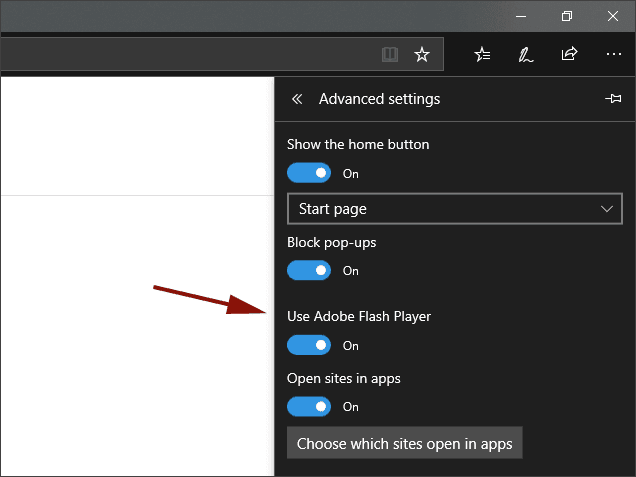 You can skip this step if you’re using Internet Explorer on Windows 8 or Windows 10. 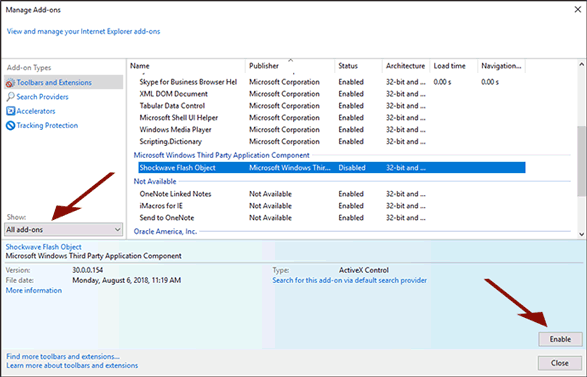 Flash is integrated and should update automatically when you run your Windows Update. Many of Corexcel’s online courses require cookies to be enabled. They are used primarily to improve performance and functionality within our courses. This post contains directions for enabling cookies on desktop and laptop computers. 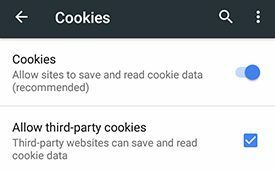 If you plan to take a course using a tablet or mobile device, see our post on enabling cookies on mobile devices. 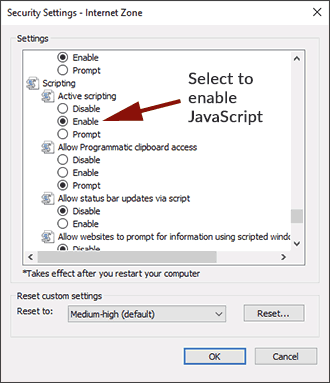 Follow the instructions for the browser you intend on using for the course. If you are having trouble please do not hesitate to contact us by phone or by email using our contact form. We are happy to help. Normal business hours are Monday through Friday, 9:00 a.m. – 5:30 p.m. EST. Many of Corexcel’s online courses require cookies to be enabled. They are used primarily to improve performance and functionality within our courses. 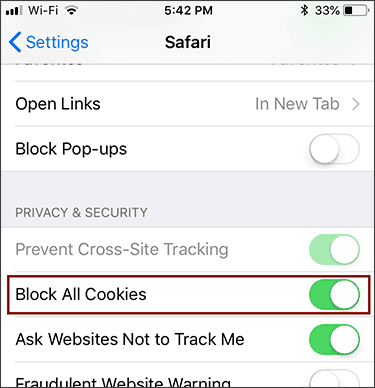 This post contains directions for enabling cookies on mobile devices. 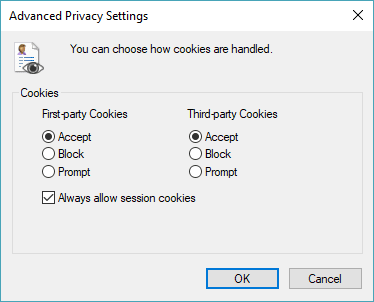 If you plan to take a course on a desktop or laptop computer see our post on enabling cookies for the desktop. 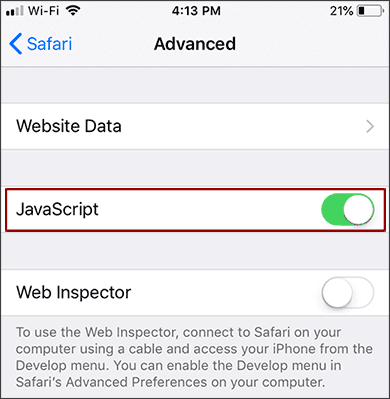 If your device is not listed, or if you’re having trouble, we are happy to help. Call the Corexcel offices at 1 (888) 658-6641 between 9:00 a.m. & 5:00 p.m. Monday through Friday. If you prefer, you can also send an email through our contact form. Representatives will respond during normal business hours. 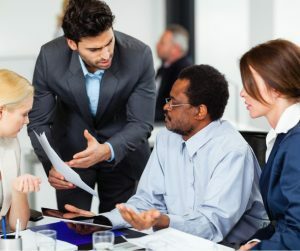 Whether a manager is going to be responsible for a new group because of an internal promotion, a transfer, or company reorganization, they will be challenged with building relationships with their new team members. On the other hand, when teams face a management change, it taxes their engagement and productivity. Learn how Everything DiSC Management and Everything DiSC Workplace assessments can help managers understand, relate to and communicate with their new team. And how these tools can help the team work with a new boss. 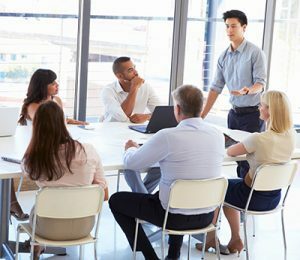 Learn how you can help your managers gain traction quickly with new teams. Find Out with PXT Select! In today’s tight job market, it is more important than ever to choose right when hiring for an open position. It is also critical to keep current employees interested and excited about future opportunities. 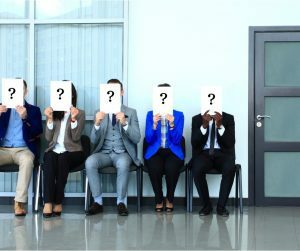 Solve both challenges by considering candidates often overlooked – those right under your nose! Join us to discover a unique, new assessment that gives you objective data about your current employee’s thinking style, behavior traits and interests – PXT Select. PXT Select will give you the data you need to make an informed decision about your team member’s capabilities and their ability to fill your open position. You may find hidden talent and you will be better equipped to develop career paths for those employees you want to retain. How PXT Select can help you match current employees with other positions. How you can coach your current employee for success in their new job. What PXT Select measures and why it matters. Officially titled, Bring Everything DiSC Workplace to Your Team, this webinar will demonstrate the features and benefits of the Everything DiSC Workplace Facilitation Kit. Discover just how easy the facilitation kit makes it to conduct 1-hour to 1-day workshops in this complimentary Everything DiSC Workplace webinar. We will also explore the Everything DiSC Workplace assessment. You’ll see samples of the PowerPoint slides, exercises and powerful new videos. We will also demonstration MyEverythingDiSC, the online interactive portal/app that allows your team to compare themselves with coworkers they communicate with daily. Learn more about Everything DiSC Workplace, request a demo or make a purchase.